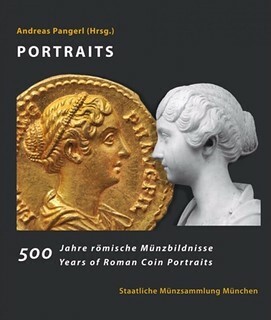 Pangerl, Andreas, Portraits: 500 Years of Roman Coin Portraits, Staatliche Münzsammlung München (Munich, GER) 2017, ISBN 978-3-922840-36-7. Price: €60. 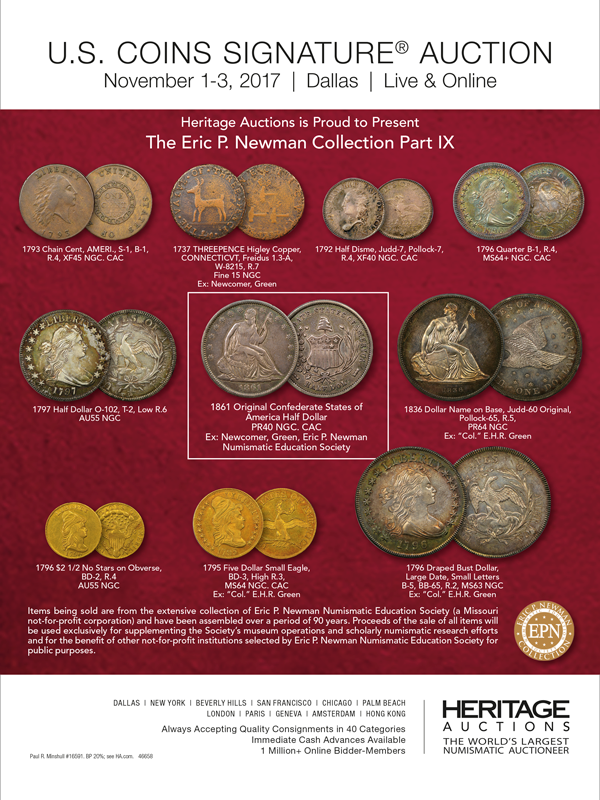 Day, William R. Jr., Matzke, Michael, Saccocci, Andrea, Medieval European Coinage (Volume 12: Northern Italy), Cambridge University Press (NYC, U.S.A.) 2017, ISBN 978-0521260213. Price: $265.